Bitcoin is on a roll, with the price of one of the virtual coins up more than 17% against the dollar in just one day. On Friday morning it climbed back up above $ 8,000 for the first time in two weeks, with an $ 8,050 value at the time of writing. Why? 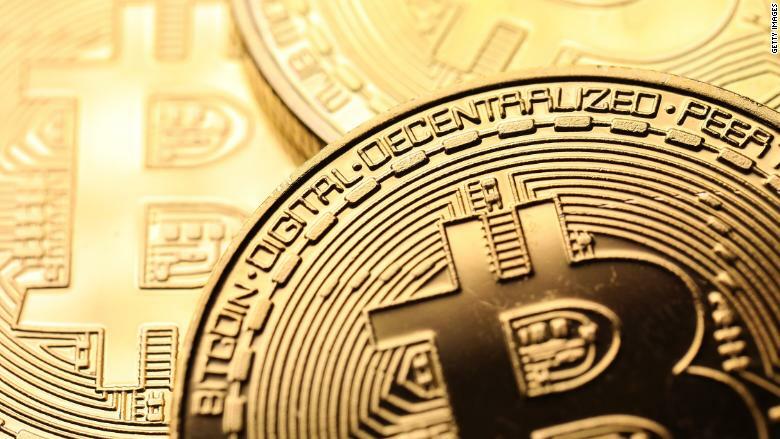 As ever, the causes of the cryptocurrency’s fortunes are less than clear, but some experts reckon it might have something to do with the approach of April 17, the deadline for filing taxes in the U.S. Others think it’s a function of geopolitical fears and sanctions. The tax day theory goes like this: people needed to liquidate their bitcoin assets before the deadline in order to have enough dollars to pay their taxes; most have done this now, so goodbye sell-off. This interpretation is supported by the fact that Bitcoin suddenly tanked at the start of this week, losing 6% of its value in just two hours and falling below $ 7,000. However, when Bitcoin suddenly shot up on Thursday, the online chatter was mostly about the White House’s military threats against Russia in Syria, its sanctions on Russia and its tariffs on China, with people speculating that Russians and Chinese might be buying into Bitcoin to quietly get their money out of those countries. Of course, both theories could be valid. Either way, we’re still a long way off the $ 15,000 range (with a freak peak above $ 19,000) that Bitcoin enjoyed late last year before everything went south. I make a guarantee the first day of class every year that if you’re good at valuing companies, the market will agree with you. I just don’t guarantee when it could be a couple of weeks or it could be two to three years.